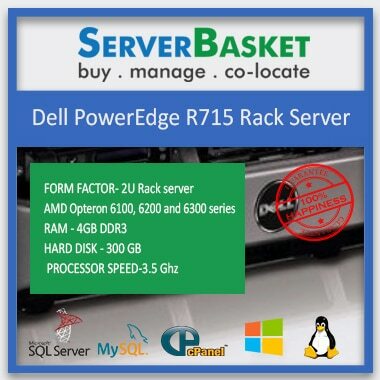 Are you in a search for a robust workstation that can pour-in exceptional performance and processing power in a space constrained business environment? Then the Dell T5500 workstation is the best option. With impressive graphics, exceptional memory capacities, supports multi-core Intel Xeon 5600 series of processors and innovative compact chassis, this workstation is designed excellently to deliver top-notch performance, reliability and scalability. 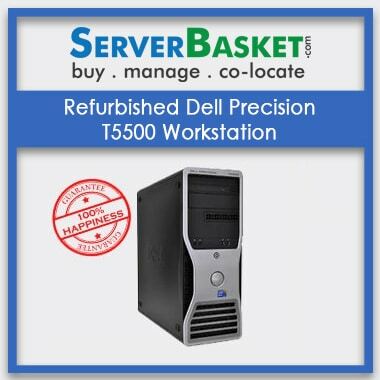 Purchase Refurbished Dell T5500 workstation from Server Basket for the best buy price and also get 1-year warranty services. If you are looking for a workstation that delivers great performance and yet costs you a little, then Dell T5500 workstation is the one that is combined with flexibility, intelligent power management, innovative chassis design and much more, making it as an ideal consideration for any business environment. 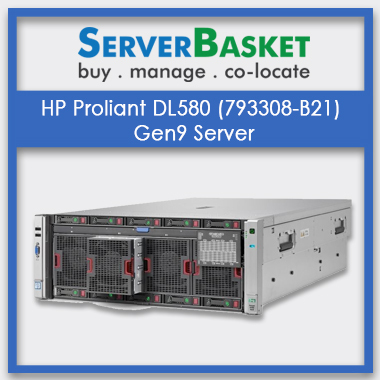 It is designed to deliver great performance, scalability, flexibility, and reliability in work environments with space constraints. This workstation has the power to work complex tasks at ease compared to all the previous generations. The Dell T5500 workstation supports various windows OS platforms including Genuine Windows Vista Ultimate and Business SP1 of 32- and 64-bit, Genuine Windows 7 Ultimate and Professional of 32 and 64-bit, Genuine Windows 7 Professional, Genuine Windows Vista Business and Ultimate downgrade to XP SP3 and Red Hat Enterprise Linux WS v.5. The Dell Precision T5500 workstation supports the all-new Intel Xeon 5600 series of processors with up to six CPU cores which includes Intel Xeon L5638, L5640, E5645, E5649, X5650, X5660, X5670, X5675, X5680, X5690 Processors. These series of processors helps to accommodate the performance, capability, power, and innovation needed for your business, built on 32 nm technology that can inevitably coordinate power consumption and workstation conduction depending on the application needs. The Dell T5500 workstation supports Dual-native PCIe x16 Gen-two graphics cards for up to 150W that gives outstanding graphics performance, GPU-based personal supercomputing and cost-effective quad-monitor support. Some of the supported high-end graphics cards are NVIDIA Quadro 5000, NVIDIA Quadro FX 5800, NVIDIA Quadro FX 4800, NVIDIA Quadro 4000, NVIDIA Quadro FX 3800, and NVIDIA Quadro FX 1800, etc. The Dell T5500 workstation is an ideal choice in every way possible as it has got all the features that are needed for any business to run. This workstation has an Independent Software Vendor (ISV) application certifications that make sure your applications run efficiently on this workstation today, tomorrow and in future. You need to know whether the Dell T5500 workstation fulfils your business needs or not. For that, you need to check for its performance and availability. 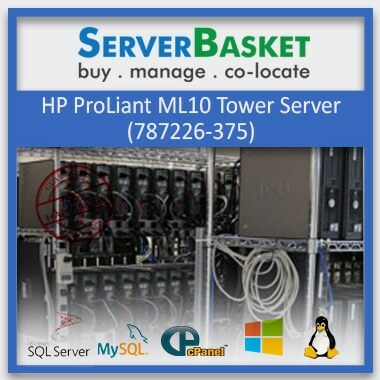 Therefore, we at Server Basket are ready to give a demo for you to know more about the workstation working and for checking its performance. 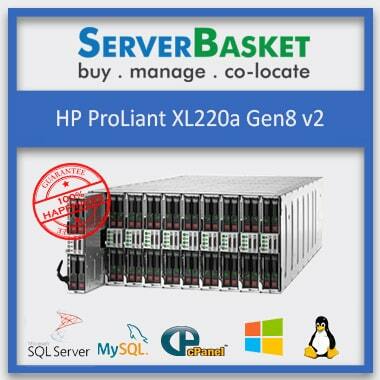 Server Basket ships all over India, i.e. to any location including Hyderabad, Chennai, Bangalore, Pune, Mumbai, Delhi, Kolkata, etc. We usually take less than 2-3 days to deliver your product to your location, be it Mumbai, Hyderabad, Chennai, Delhi, Kolkata, Jaipur, Ahmedabad, Coimbatore, Nagpur, Chandigarh, Patna, Noida, Indore etc. We follow the rule where we make sure that your ordered product will step out for the delivery as soon as the order is confirmed. 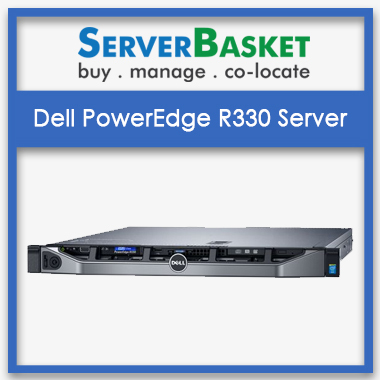 The refurbished Dell T5500 workstation comes with 1-year warranty services from Server Basket. 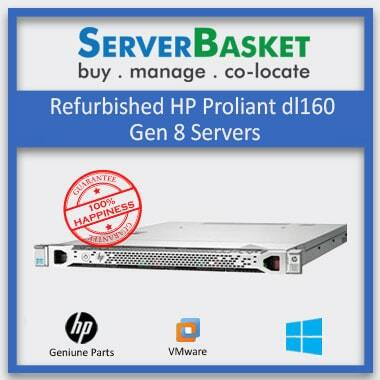 You get an immediate replacement of all the workstation parts or components such as RAM, hard drives, CPUs, etc. in case of failure. In addition, you also get 90 days barebones warranty, i.e. on the chassis and the motherboard.